I am lucky to have been born and raised in the beautiful state of Colorado. I have many fond memories of ice skating and snowboarding growing up. I have also lived in Long Beach, California and Cape May, New Jersey. 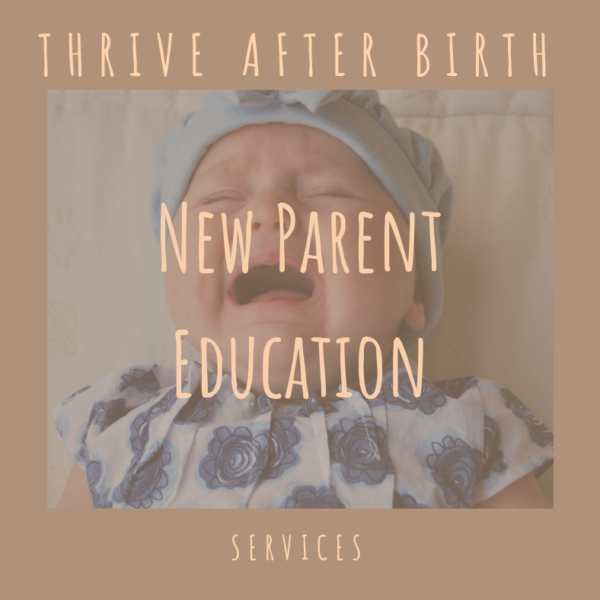 I graduated from South Dakota State University with a BS in Psychology and began my journey to become a postpartum doula in 2016. My husband is my best friend, and our home is full with 2 crazy dogs, a cat-like-dog and a 3 legged bearded dragon. We live in a cute 100+ year old home about 12 miles outside of Sioux Falls in Hartford, SD. I care about people, am empathetic and pride myself on being a great listener. Children are naturally drawn to me, I really enjoy working with older siblings, and all types of animals too. I am intuitive, observant, analytical, passionate, creative, and kind. I love to serve others and don’t mind folding laundry, running to the grocery store, or making you a meal. I see a need to be filled and have the needed skills and gumption to Do something about it. 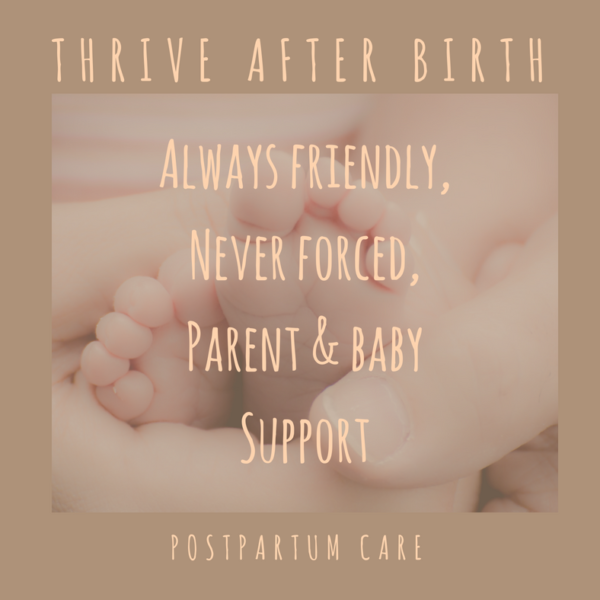 I offer Friendly, Never Forced Parent and Baby Support and would love to help you to Parent with Confidence! 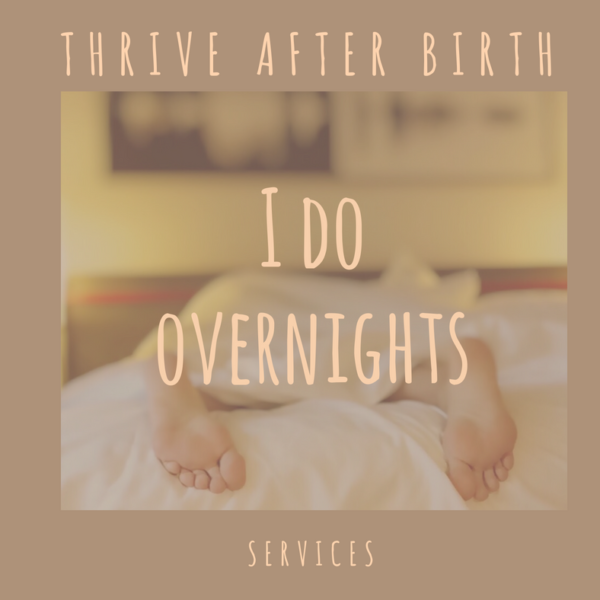 There are many ways that I can help you as your postpartum doula! 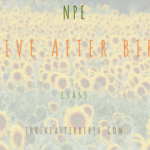 It is of course my pleasure to listen to your birth story, details and all! While you are holding and cuddling your baby another set of hands will be helpful. Daily duties like: laundry, meal prepping, light cleaning, etc. can be done for you. Many resources to share with you, including professional referrals and a lending library. 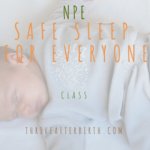 I will model newborn care techniques, for example swaddling, safe sleep, and much more! While you get in bonding time with your newborn, I am happy to tend to your other little ones or pets! 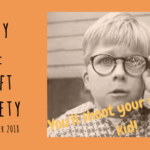 I want to empower you to Parent with Confidence! I have many evidence based resources I can share with you, as well as a lending library. I can help you pool your friends and families support. As well as refer you to my wonderful network of professionals. Sometimes you just need a break, that’s OK. Sometimes you need to sleep, that’s OK too. New babies take it out of us and that’s OK. I am happy to help!